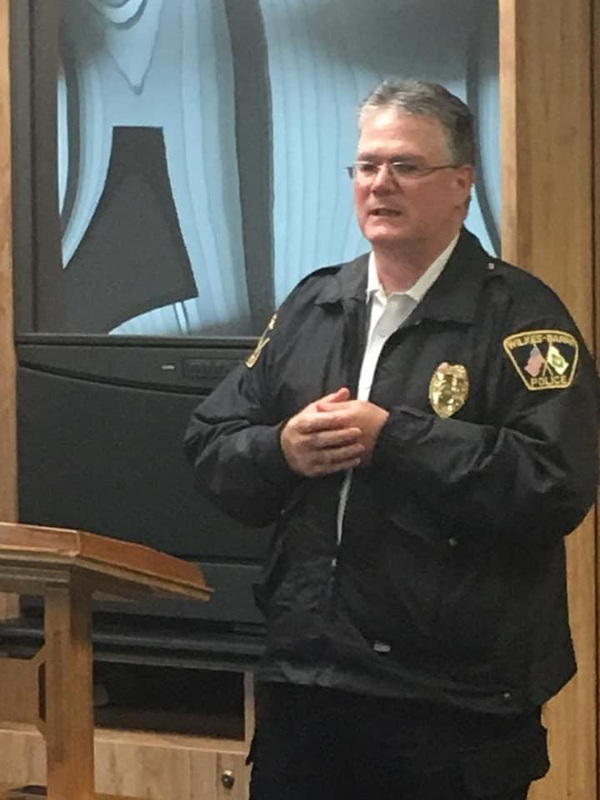 Last week the JCA organized a meeting with the Commander of the Wilkes Barre Police Department, Joe Coffay, and the area synagogues and Jewish organizations to discuss both short term and long term security issues. Representatives from Congregation Ohev Zedek, Temple Israel, Temple B'nai B'rith, Bais Menachem and Cheder Menachim attended. 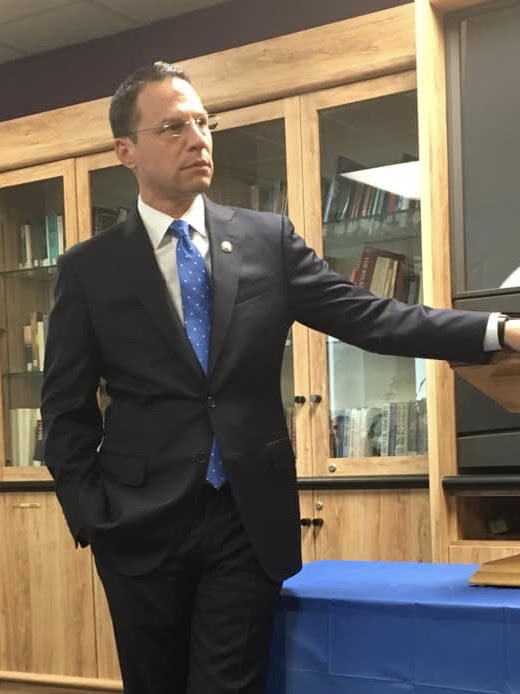 We were fortunate to also have PA Attorney General Josh Shapiro and State Representative Aaron Kaufer speak, as well. 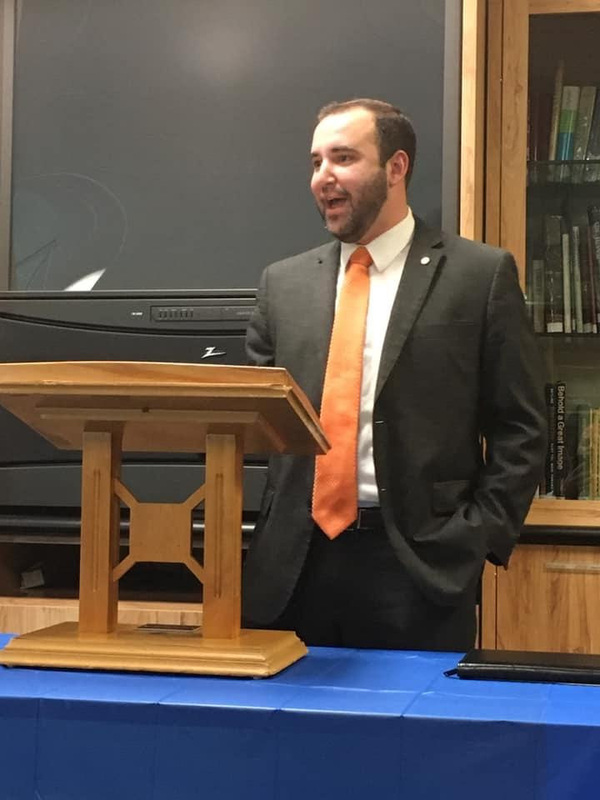 We discussed our short term goal of having the police either stationed at each synagogue or patrolling the area. The synagogues also are looking into hiring off-duty police officers. The Commander will also be doing an inspection of each building with its leadership to discuss various security measures that can be implemented. An Active shooter training session was held on Wednesday at Temple B'nai B'rith and was well-attended by community professionals and members. Other training will be scheduled in the near future. Security is of utmost concern at the new Friedman JCC, as well. From its inception, we have worked with experts from the Jewish Community Center Association to review the plans and make recommendations. Additionally, we will be doing a walk through with Kingston Police Chief Michael Kryzwicki to discuss what additional security needs there are beyond what we have implemented. We are also planning a meeting and walk through with the Chief for all of the Jewish organizations in Kingston. We are also reviewing and implementing the recommendations of the Jewish Community Center Association emergency protocols manual. As the camp season draws closer, we will be working with professionals to address security there.